The internet may soon become a much safer place for people looking to avoid spoilers. 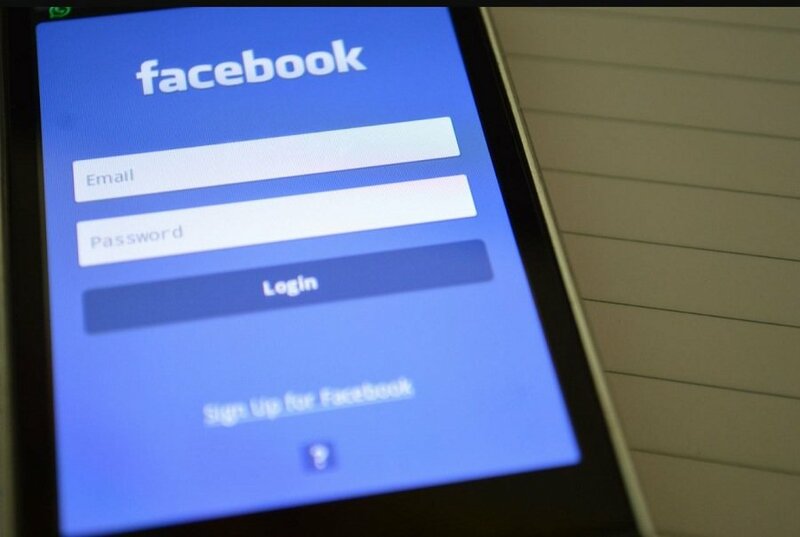 As TechCrunch reports, Facebook is testing a feature that would allow you to "snooze" certain words in your news feed for 30 days, including the title of your favorite movie franchise or TV show. The snooze feature has already been made available to a small number of Facebook users. To enable it, you first need to find a post that contains the words you don't want to see. Tapping the drop-down arrow will bring up the option to “snooze keywords in this post." From there, you'll be given a list of nouns in the text you might want to filter out of future posts. (A post about Game of Thrones might give you the option to block the words "Jaime," "Cersei," and "White Walkers," for example.) The snooze setting will automatically expire after 30 days. Finding a post with the exact words you don't want to read in the first place may make the feature more trouble than it's worth, but Facebook tells TechCrunch it's working on changing that. By the time it rolls out for everyone, users may be able to snooze keywords preemptively by going to their news feed preferences. The Facebook team is also looking into making snooze lists easy to save, so you can reactivate them whenever your favorite sports team plays a game or a new episode of a show you love premieres. Snooze is good for more than hiding spoilers: It can also be used to block triggering or offensive words, but users will still need to enable it every 30 days. Unlike Twitter, Facebook gives its users no option to mute words permanently, but that may change based on the response to this new feature.